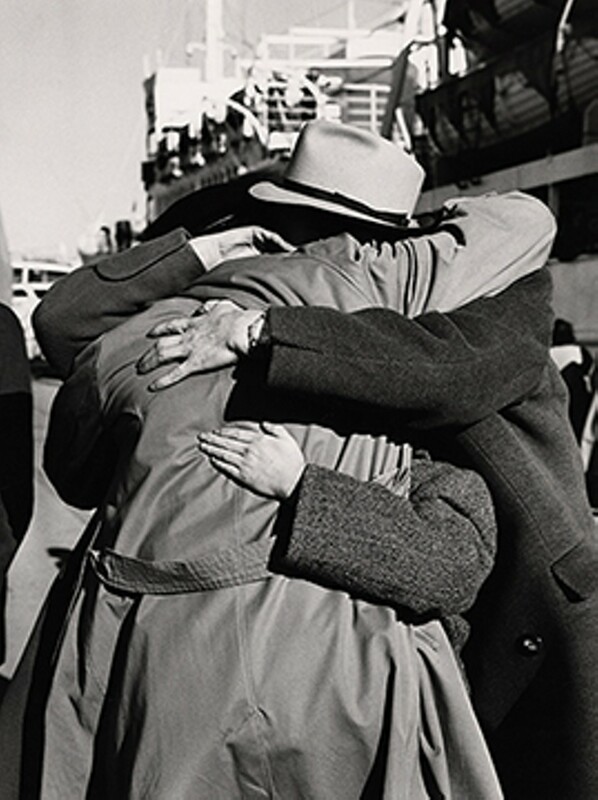 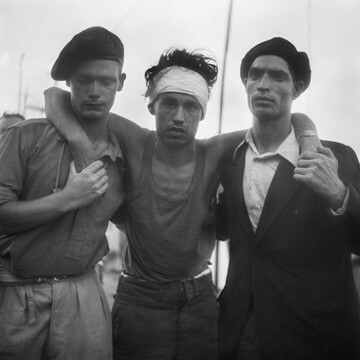 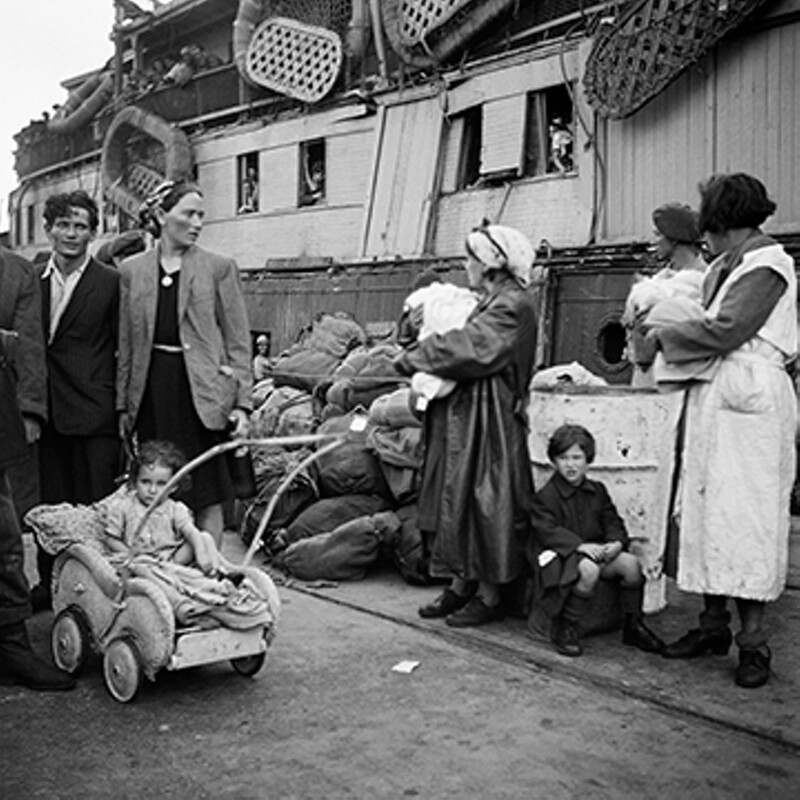 Romanian families reunite in Haifa Port, 1951. 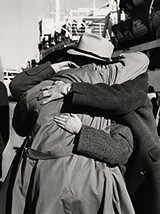 Many had not seen each other since the beginning of World War II. 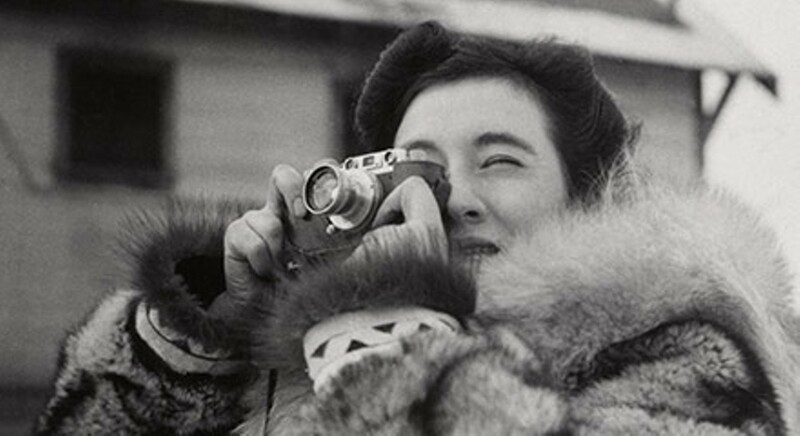 Two women who both went to the Soviet arctic and spent time on the deck of Exodus, though under completely different conditions, meet via Skype. 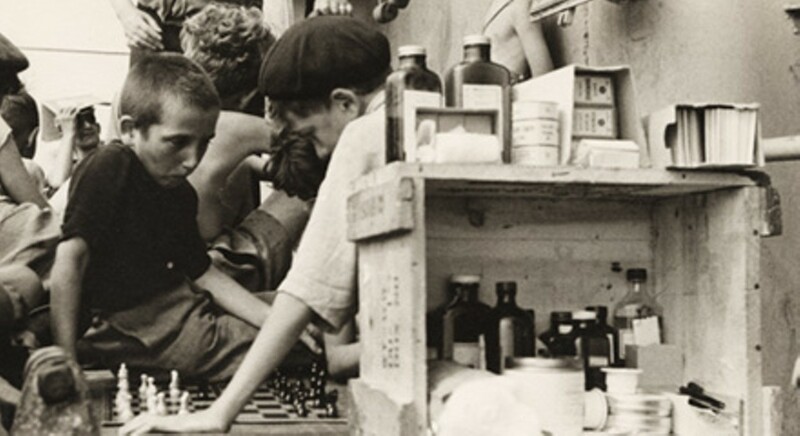 Hannah Senesh wasn't a Holocaust heroine, she was a World War II heroine.